Again, this sentence could be my motto nowadays: it’s better to be late than never. 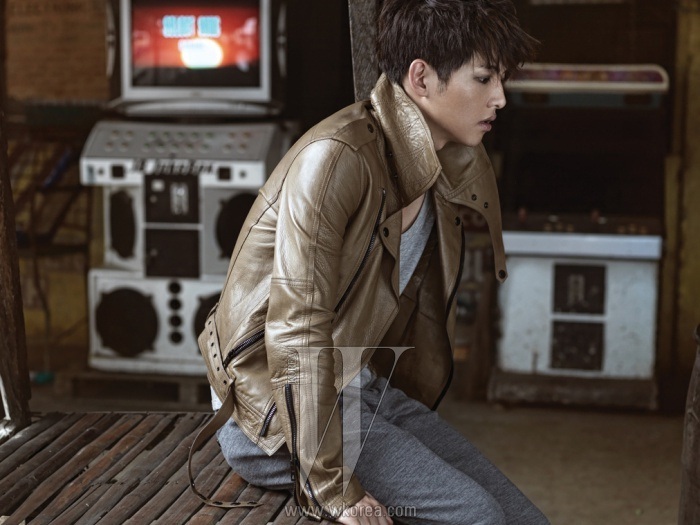 Joong-Ki is quite popular nowadays, with his face is featured almost everywhere. Not that I complaint, I’m truly grateful, actually. Kudos to the magazines for choosing this pretty boy for their photo spreads. 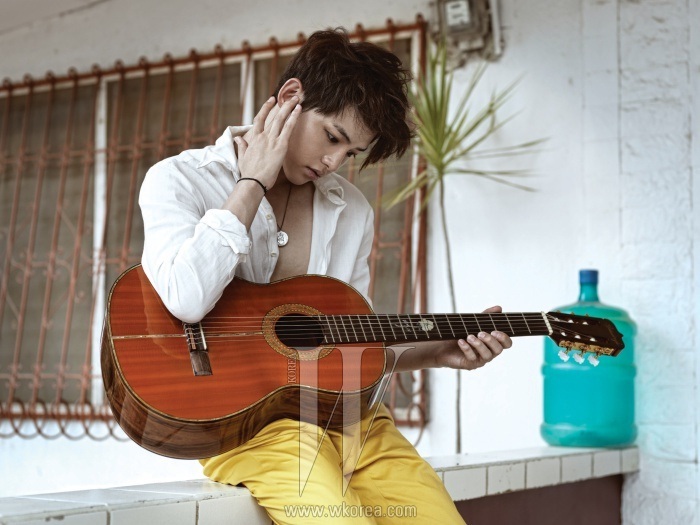 This time, Song Joong-Ki participates in the photo shoots for W Korea Magazine, September 2011 edition entitled ‘Rear Window’. wow, very handsome man? is he a model?